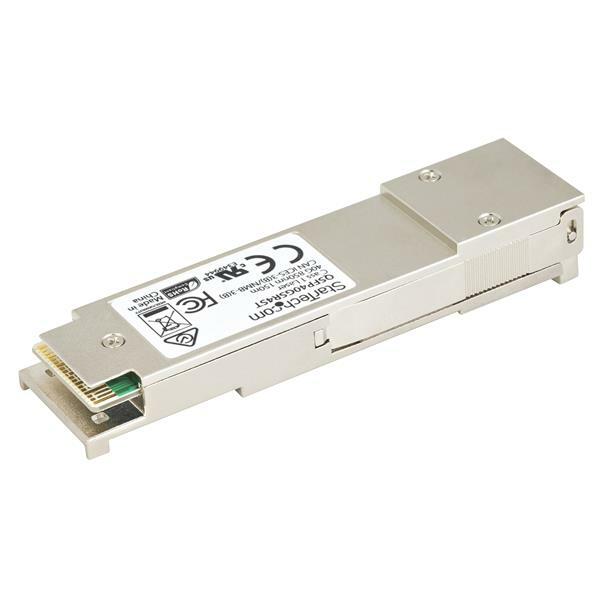 The QSFP40GSR4ST is a Cisco QSFP-40G-SR4 compatible fiber transceiver module that has been designed, programmed and tested to work with Cisco™ brand switches and routers. 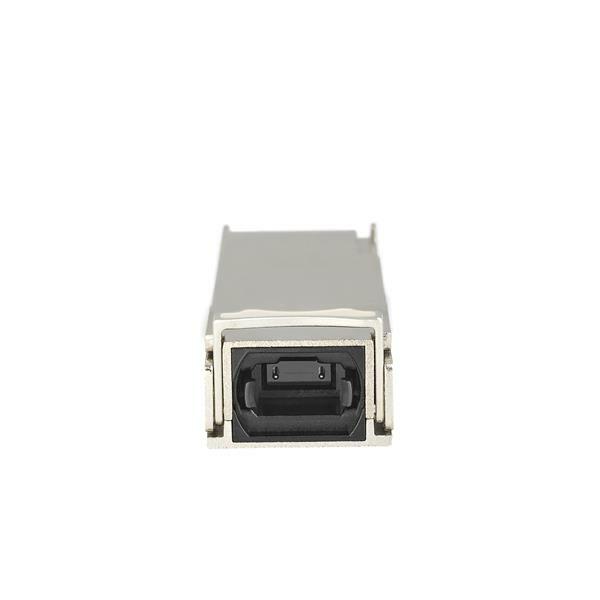 It delivers dependable 40 GbE connectivity over fiber cable, for 40GBASE-SR4 compliant networks, with a maximum distance of up to 150 m (492 ft). 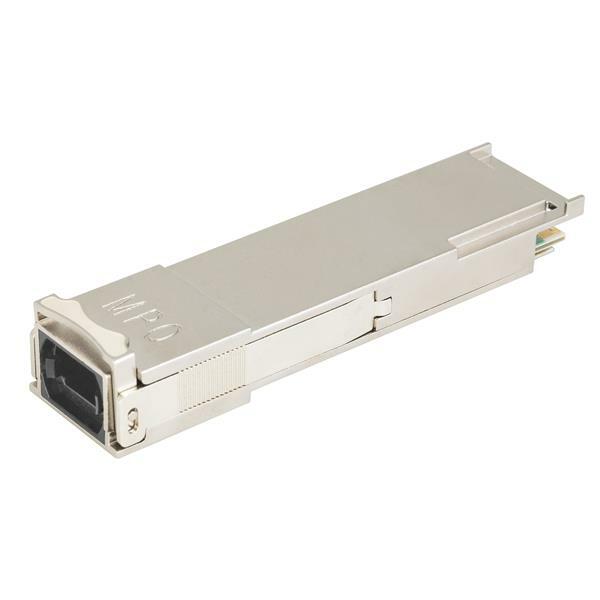 This QSFP+ fiber module is hot-swappable, making upgrades and replacements seamless by minimizing network disruptions.